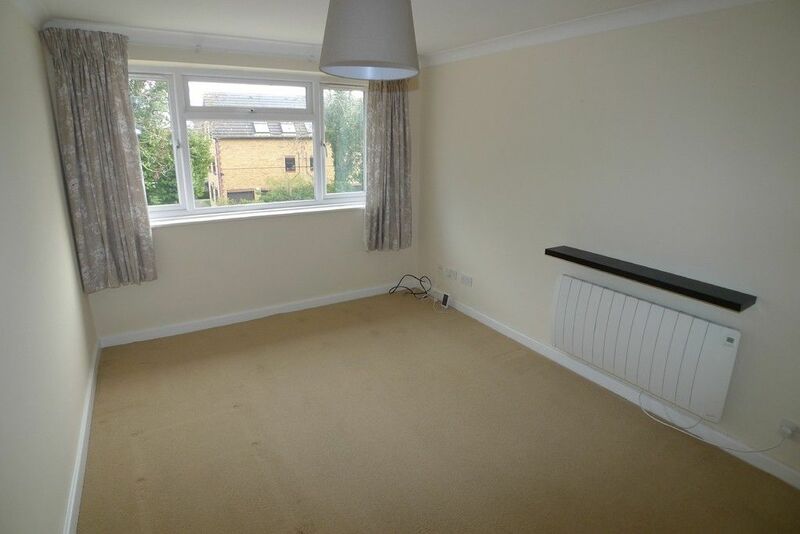 FULL DESCRIPTION A spacious and well presented 2 bedroom first floor maisonette. 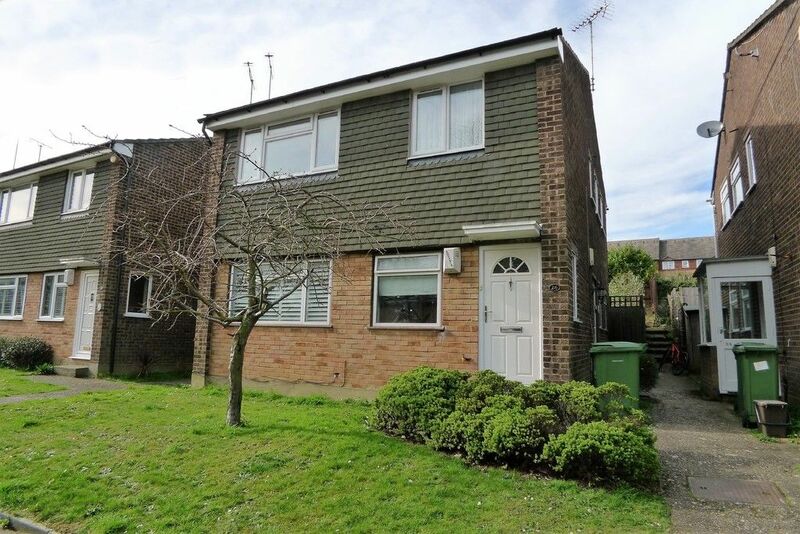 Situated in a residential cul de sac and close to all local amenities including: shops, high street, schools, motorway links, bus routes and within easy access of Sidcup mainline railway station. 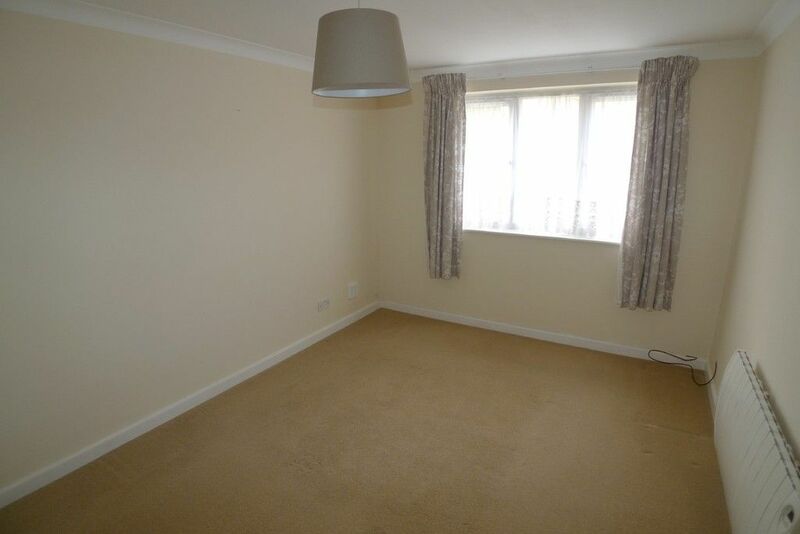 The property benefits from double glazed windows, electric heating and a neutral decor throughout. 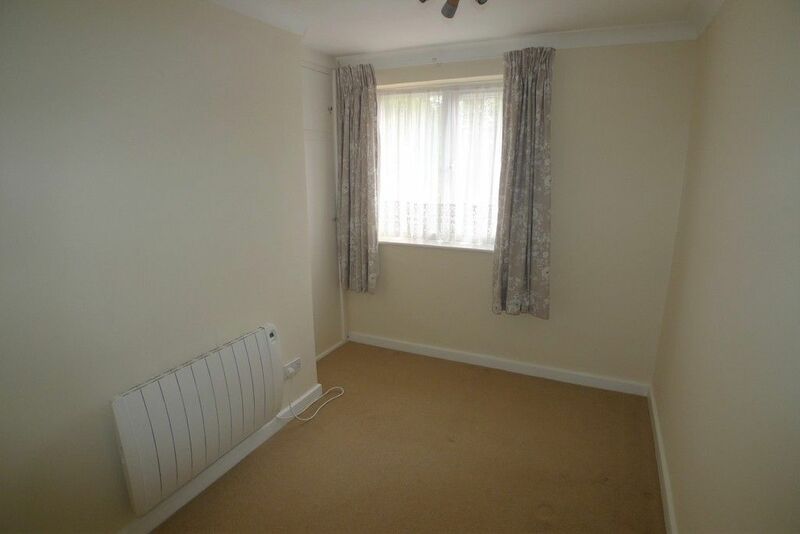 The accommodation comprises: Own front door with stairs to hallway. 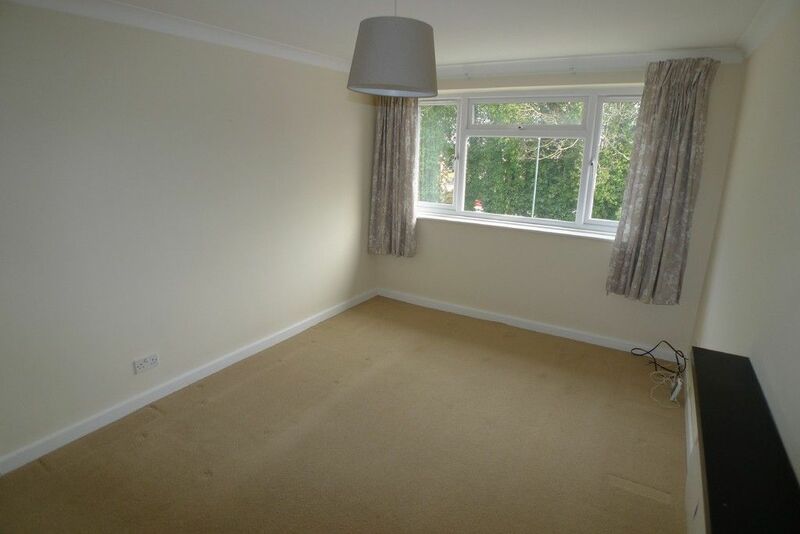 Good size living room with double glazed window to front. 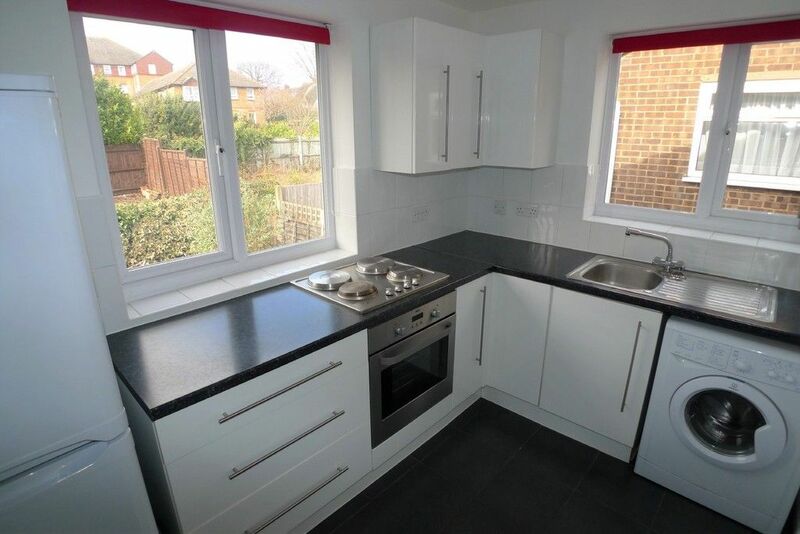 Kitchen fitted with range of wall and base units, work surfaces, stainless steel sink with drainer, electric oven and hob, fridge / freezer and washing machine. 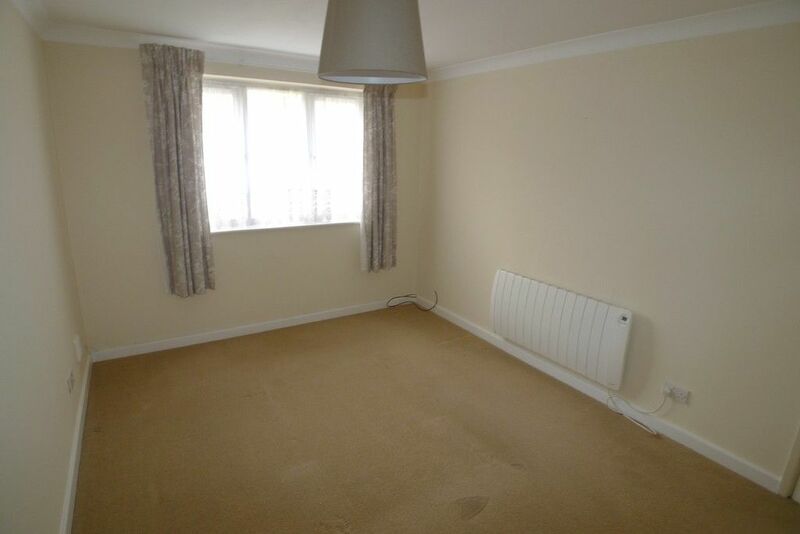 2 x good size bedrooms. 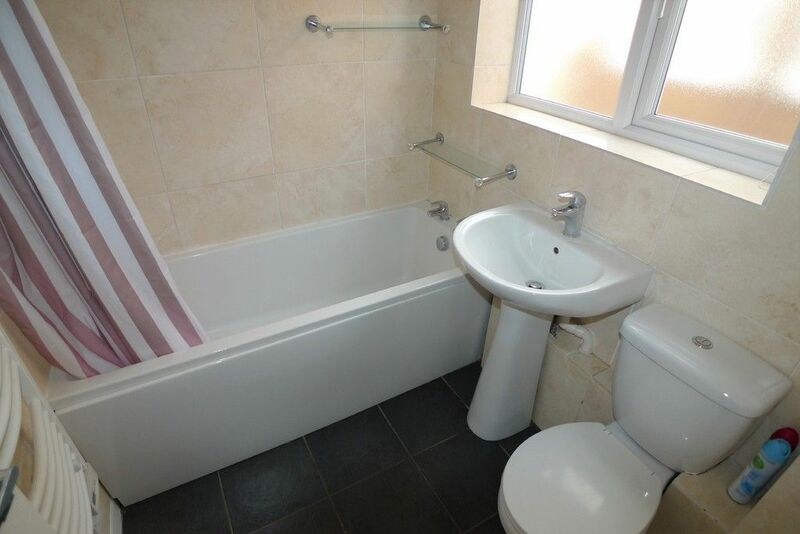 Modern and fully tiled bathroom with hand basin, bath with overbath shower, heated towel rail and W.C. Externally there is a private garden to the rear and a garage providing off street parking. Available immediately. 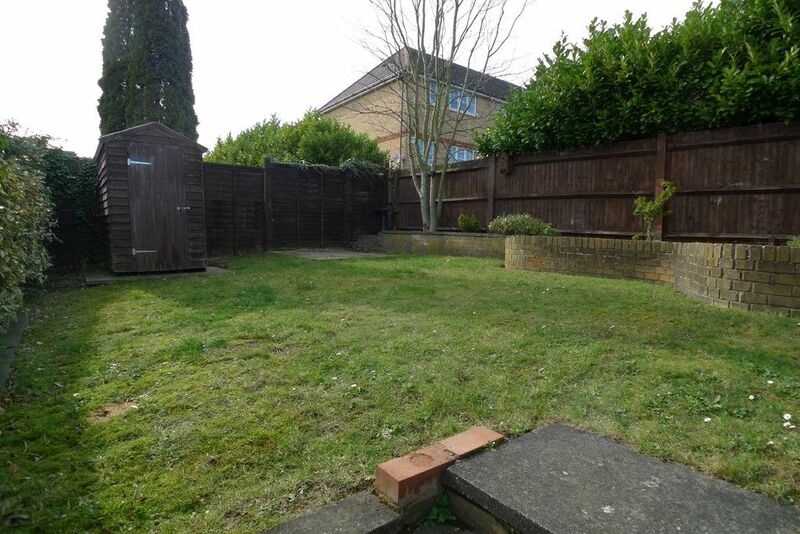 Restrictions: no pets, smokers, students, sharers or housing benefit.